Welcome to your new home. 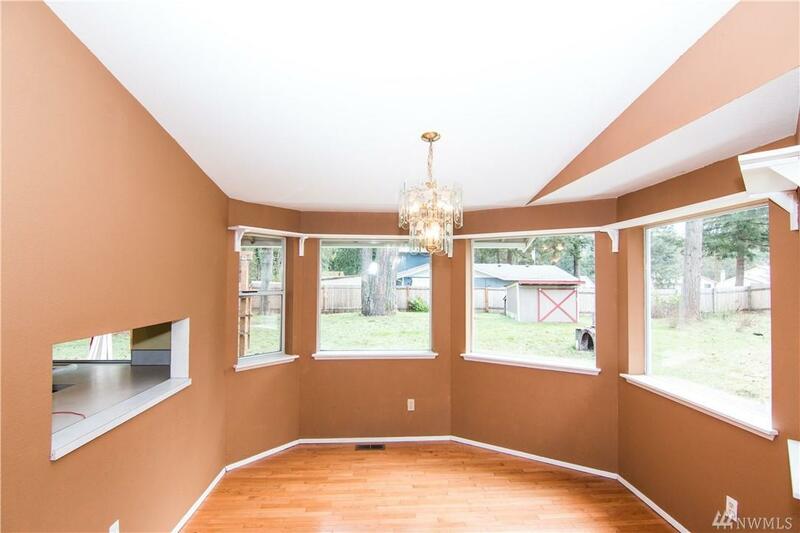 Extremely spacious corner lot located in the quiet Lake Forest development. 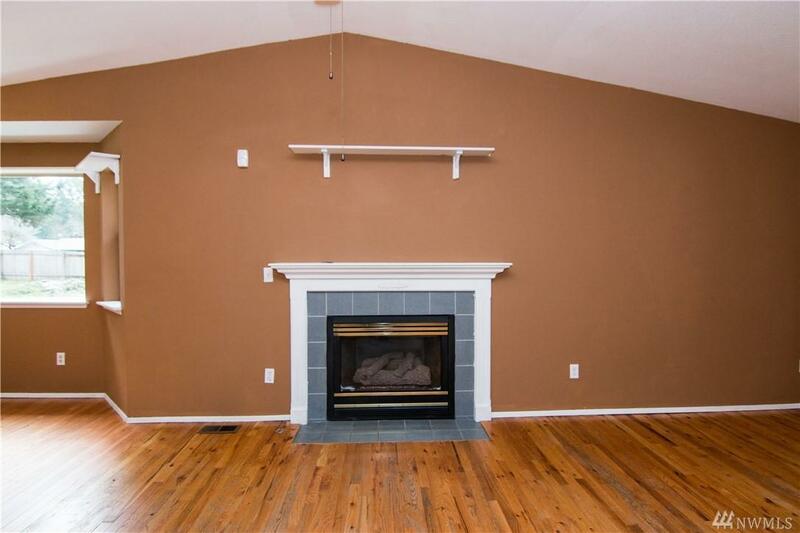 This home features a gas fireplace, beautifully well lit dining space, and space out back for your garden! 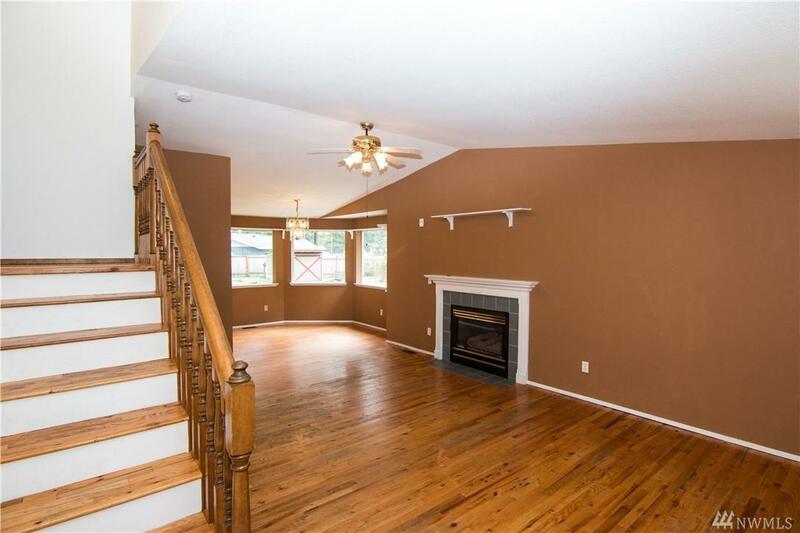 3 bedrooms, 2.5 baths with a wheel chair accessible shower on main. 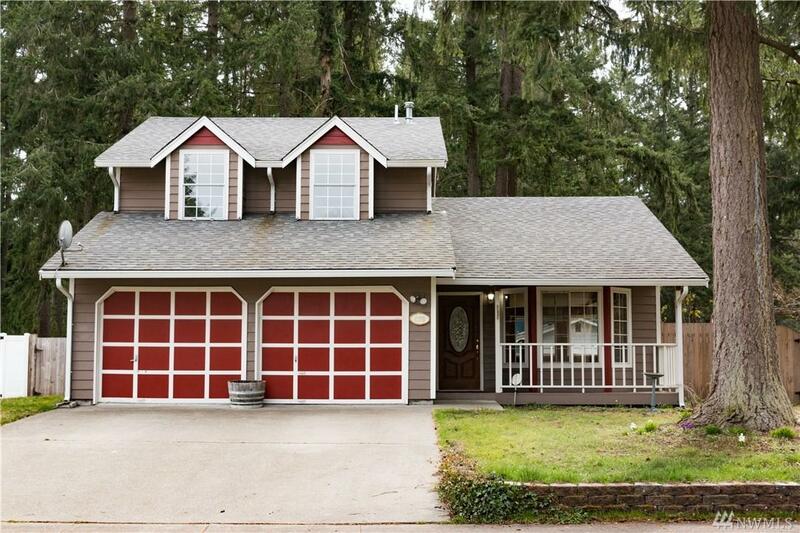 Conveniently located near JBLM, schools, shopping and so much more. Make sure to come see the family room with the secret room behind the bookcase!